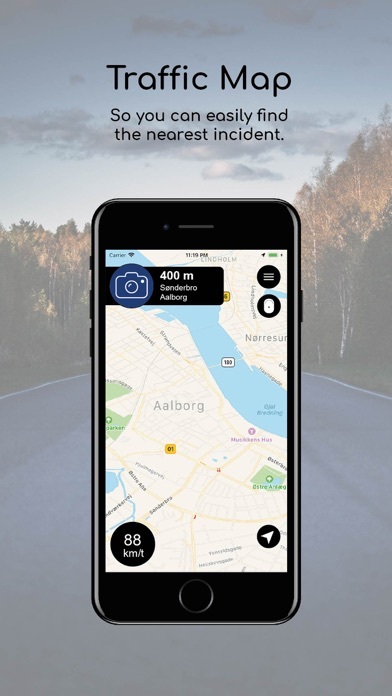 Saphe Link 2 is the official app for Saphe Drive Saphe – Stay Saphe in Traffic Avoid accidents and speeding tickets with a traffic alarm from Saphe. The Saphe traffic alarm will help you avoid speeding tickets and increase traffic safety. Furthermore, it will help you reduce the time you spend in traffic. 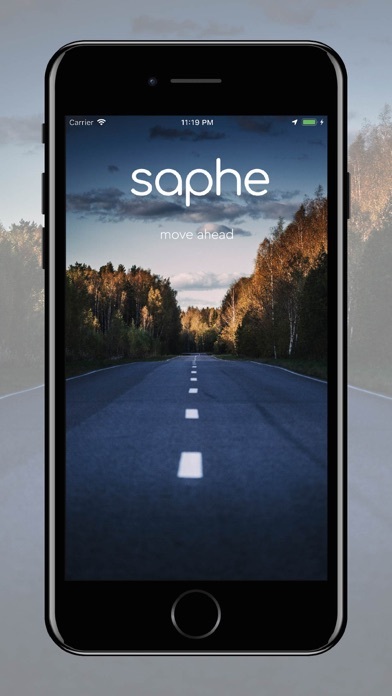 As a Saphe user you will become part of a European community consisting of 500 000 other users, who are able to share traffic data very quickly and efficiently. Together we will help each other save lives, time and money. Through sharing of traffic data, we will be able to improve our detection of, and reaction to, unexpected and dangerous situations in traffic. For the benefit of the community and for the benefit of the individual. Our vision is to become the preferred community for traffic safety and mobility within Northern Europe. 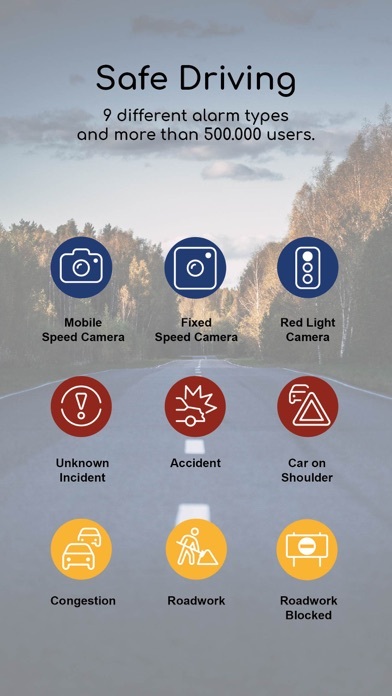 The Saphe assortment consists of 3 different types of traffic alarms: The original Saphe traffic alarm, warning you of speed cameras and accidents, Saphe MC for motorcycles, and finally the traffic alarm of the future, Saphe Drive. 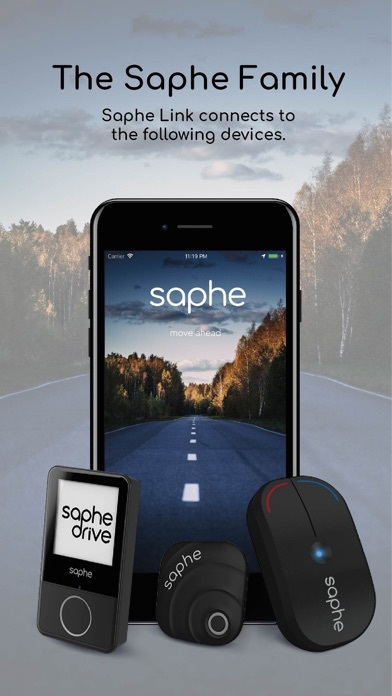 Saphe Drive has a nice display that constitutes a future-proof platform enabling us to develop and add new features continuously. With a Saphe traffic alarm you are guaranteed the following benefits: - Warns you of speed cameras, accidents, hazards and dangers ahead. - Very accurate alarms. - Works together with your other devices that are using Bluetooth. - Easy installation and usage. - Starts up automatically. - You become part of the biggest traffic community in Scandinavia with more than 500 000 users. - Works abroad where you get access to approx. 60 000 fixed speed cameras worldwide. Stay Saphe in Traffic and buy your new Saphe traffic alarm on: www.saphe.dk. Continued use of GPS running in the background can dramatically decrease battery life.